Domestic advanced full-automatic roller production line has been introduced in our production, which assuring the concentricity and radial run-out to meet national standard. 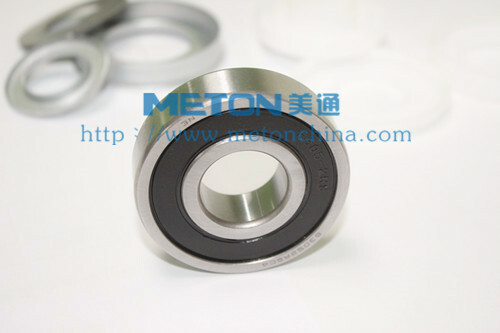 We adopt Luoyang bearing, export seal and bearing base manufactured in Tongling, Anhui. The bearings components are characterized of fine structure, high precision, full sealing, long service life and reliable performance etc. Thus the water-proof and dustproof effects have been significantly improved, and the service life for customer is guaranteed. 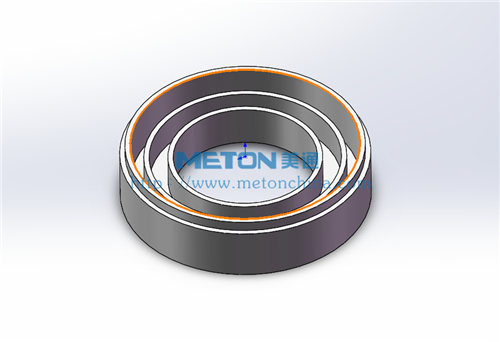 The specific bearing components of METON rollers are composed of high-precise bearing pedestal, Luoyang bearing specific for conveyor roller, special polymer material inside and outside labyrinth sealing, dust-proof cover and high grade lubrication grease etc, therefore the bearing is compact in structure, precise and reliable. 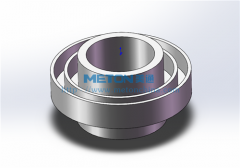 The sealing system composed of bearing components, shaft and lubricating oil is to isolate the bearing seal space of the roller screen from external environment and the internal cavity thus to maintain the good working environment of the bearing for long-term. The abrasive resistant performance of sealing material ensures the service life of sealing. And the elasticity of material provides sufficient wear compensation. 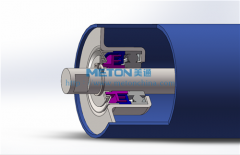 The concentricity, rigidity and precision of roller shaft are higher than competing products in the market. 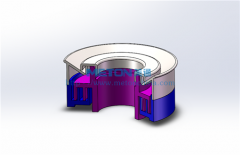 Axial displacement The axial displacement of the roller should not be more than 0.7mm, under the axial pressure of 500N. (Rotating at speed of 600r/min) Dustproof roller: The dust should not enter the grease of bearing after working 200h. 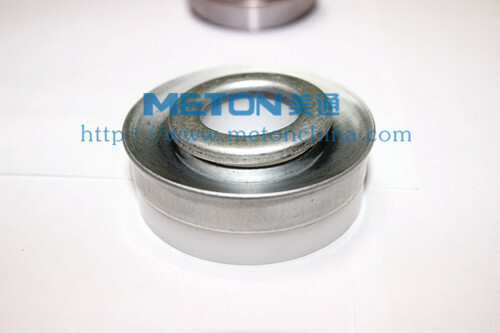 Waterproof roller: The water inflow should be ≤5g after working 24h under water soaked condition. 6 Service life Designed service life should be ≥ 30,000h. The damage ratio within life time should be ≤10%. 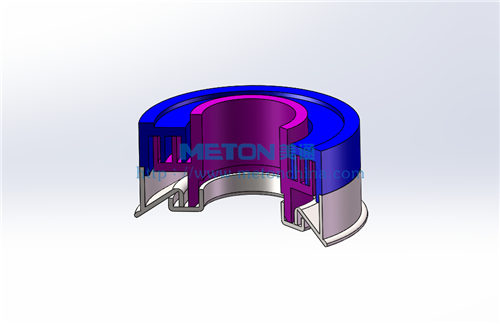 Performance of dust-proof and water-proof.